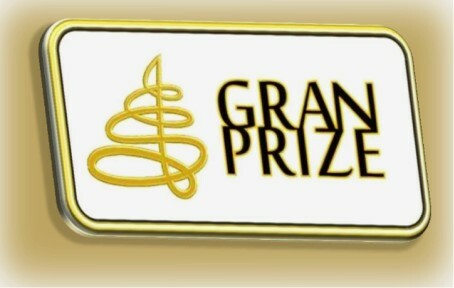 The Gran Prize Innovative Interdisciplinary Award is an annual prize awarded for outstandingly innovative solutions, papers and projects in response to the most pressing issues of our planet, in the field of environmental protection, sustainable development, design, medicine, health preservation and development, as well as education. Such initiatives have always been of high importance for Sigma Technology, as they contribute to developing favorable social conditions and help to establish a better tomorrow. The Award was officially established on December 12, 2012, by the Swedish Chamber of Commerce in Hungary, to stimulate innovative thinking aimed at improving quality of life and to facilitate intercultural communication. The pine tree was chosen to become the emblem of the prize (“gran” means pine tree in Swedish), reflecting the characteristics of this award, focusing on sustainable development and environmental protection. The prize can be awarded to any progressive person, company, association, institution, student or team of students. To participate in the program, one has to submit the call for entry, describing the innovative idea and its beneficial aspects. The Gran Prize judging panel is formed by Swedish Chamber of Commerce top managers, higher education representatives and members of professional associations. The winner of the award receives 5 million Hungarian forints from the Swedish Chamber of Commerce fund.